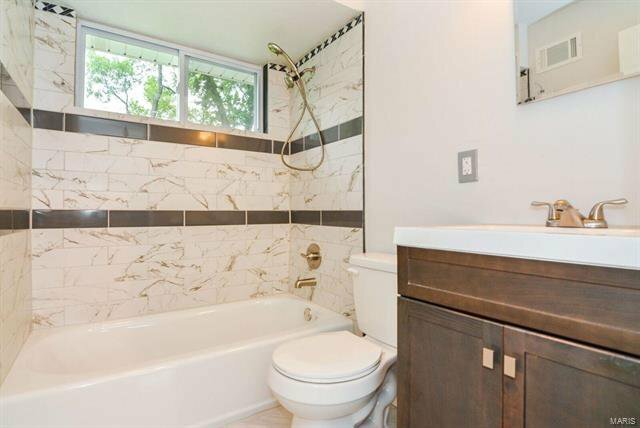 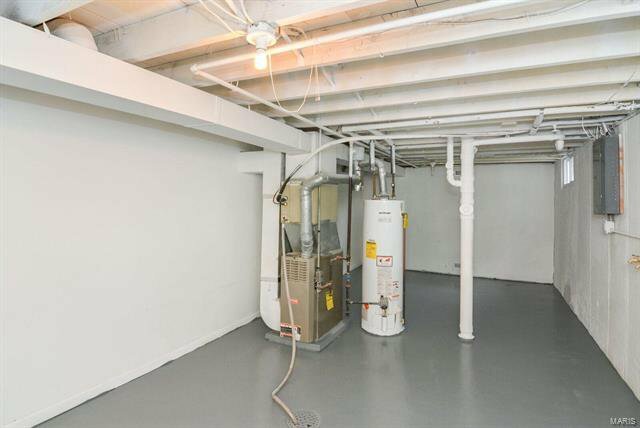 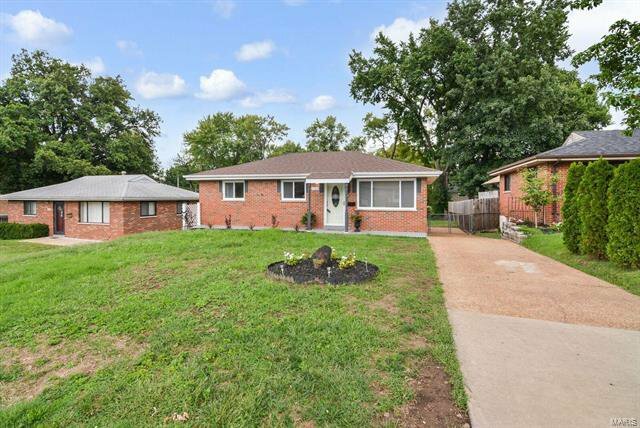 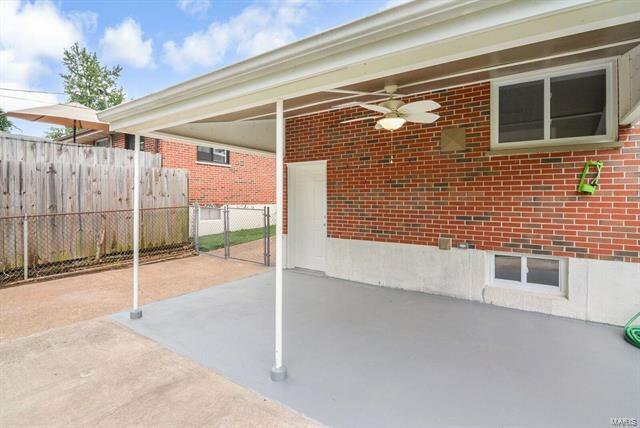 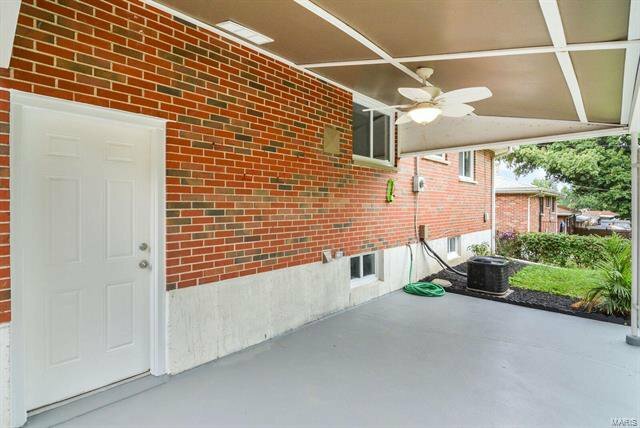 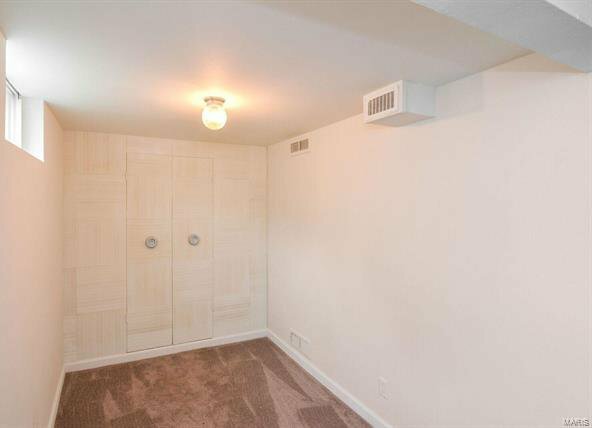 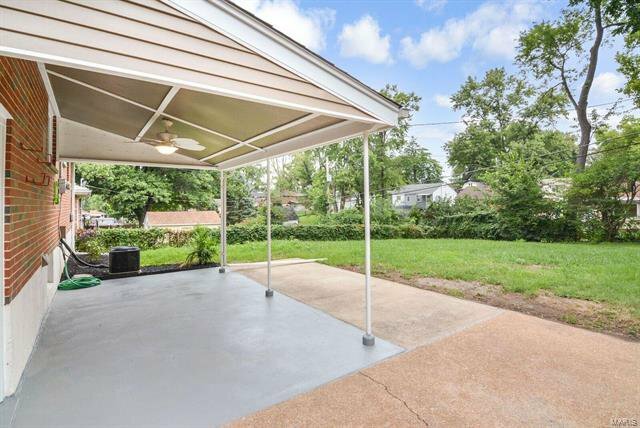 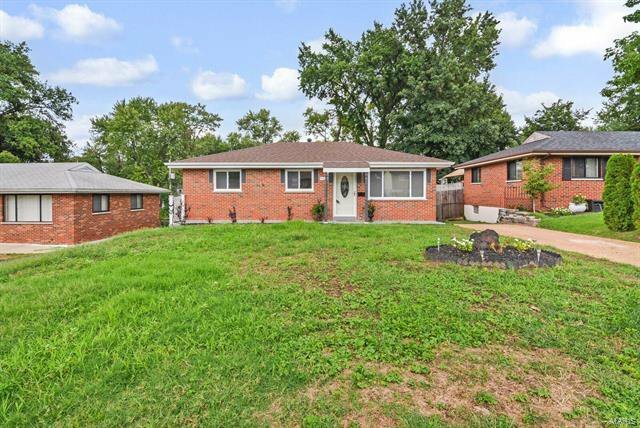 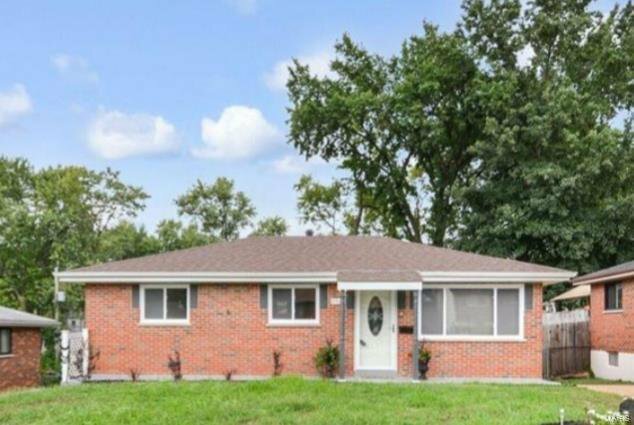 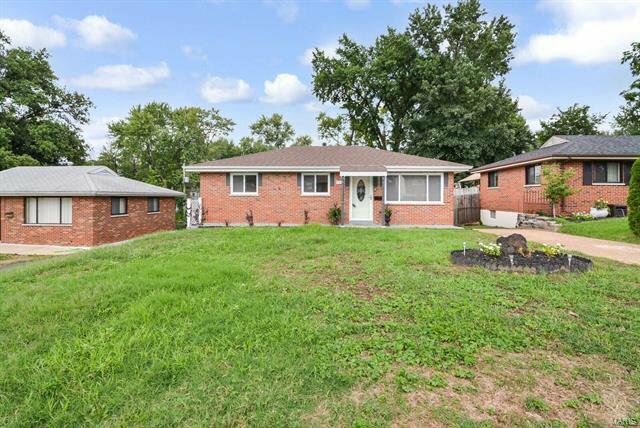 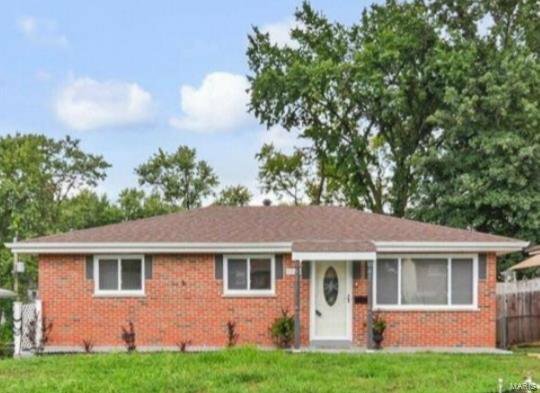 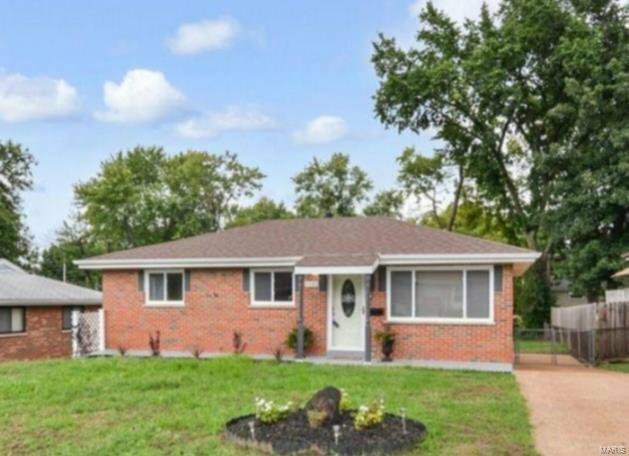 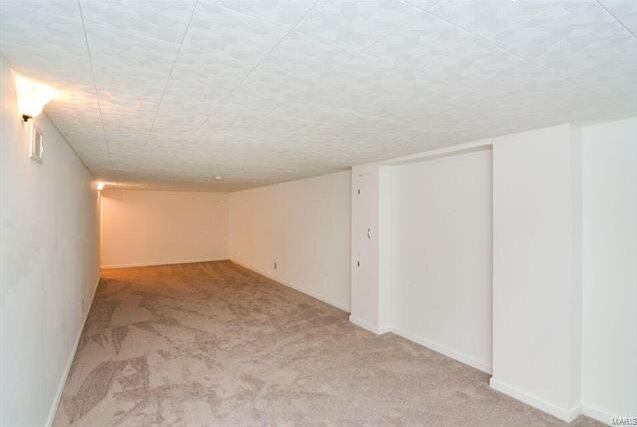 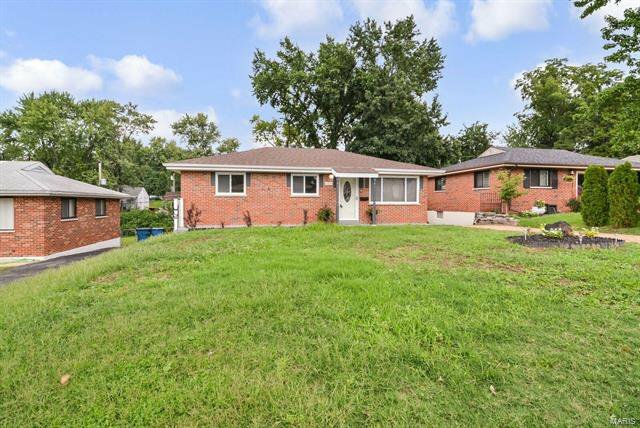 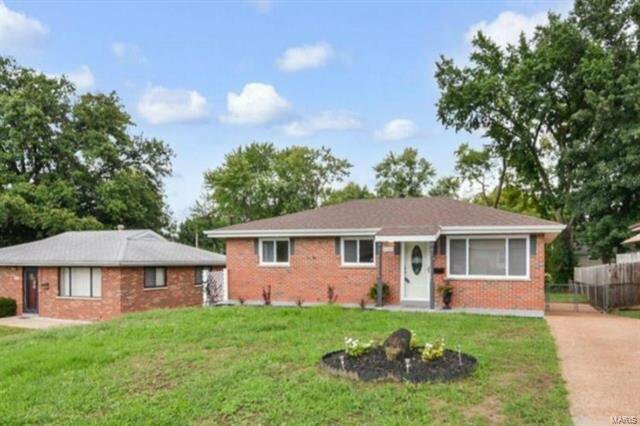 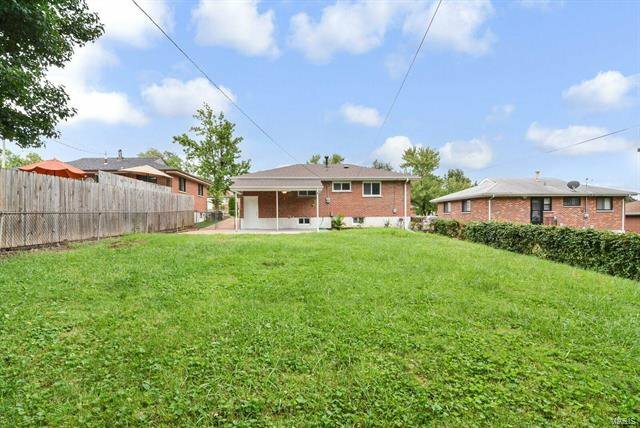 RARE totally rehabbed all brick, 3 bedroom home with partially finished lower level! 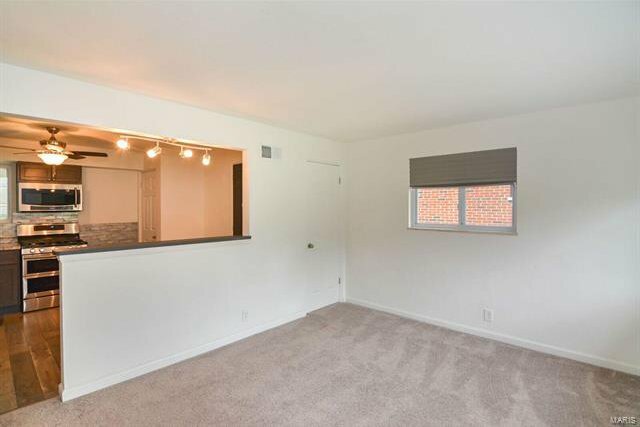 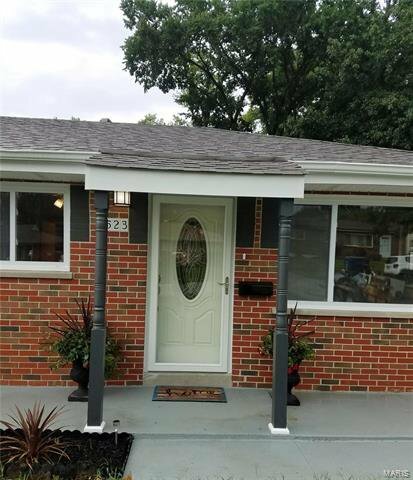 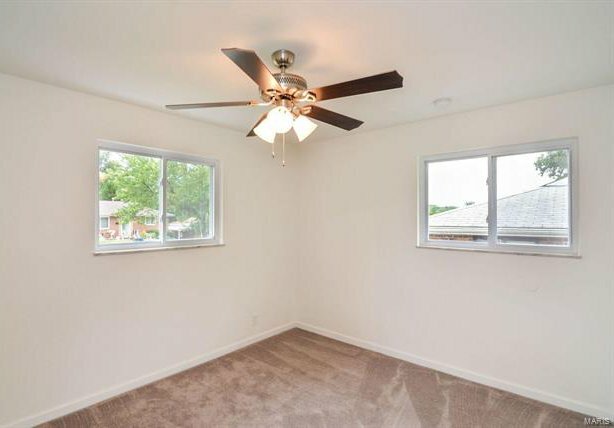 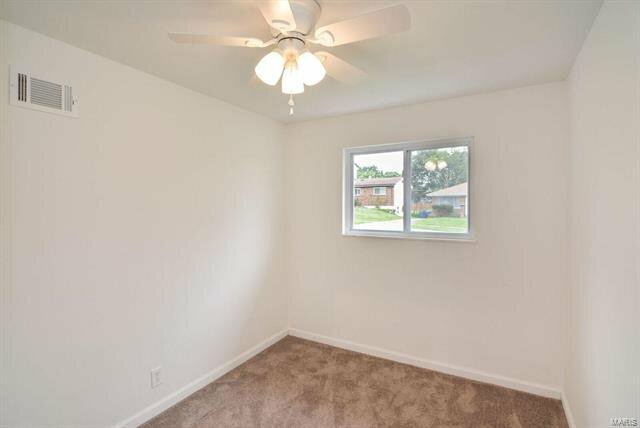 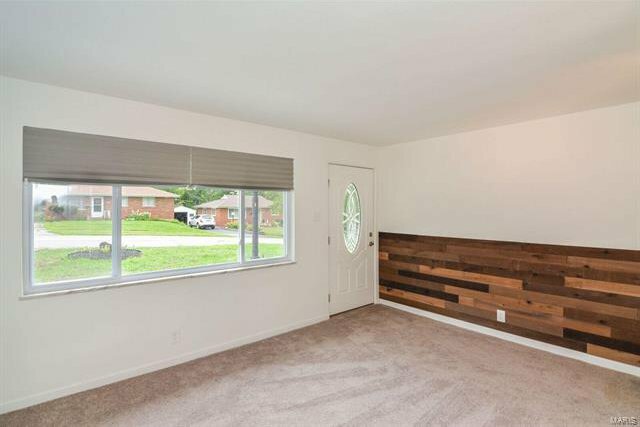 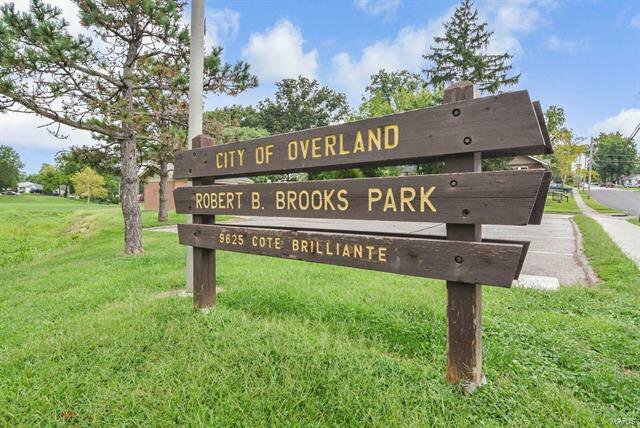 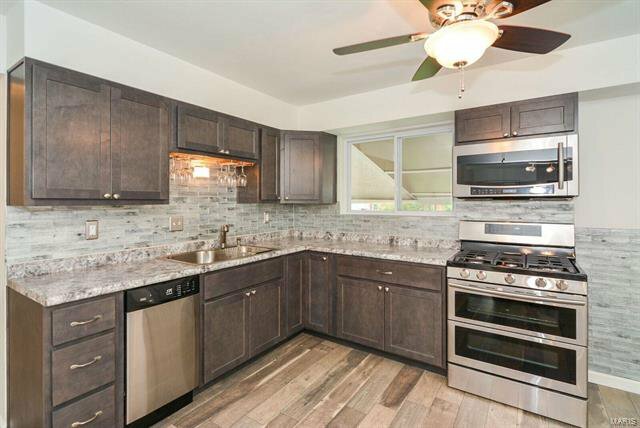 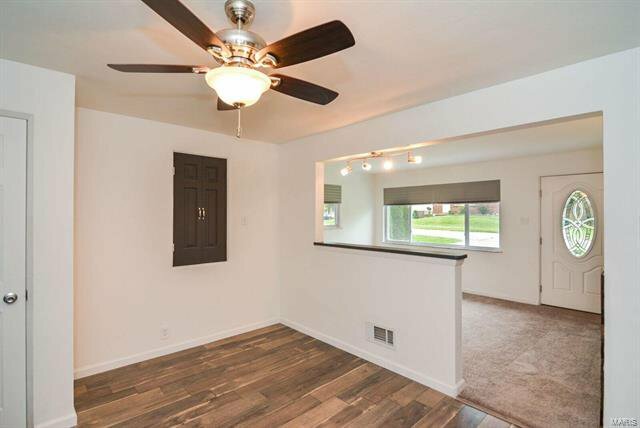 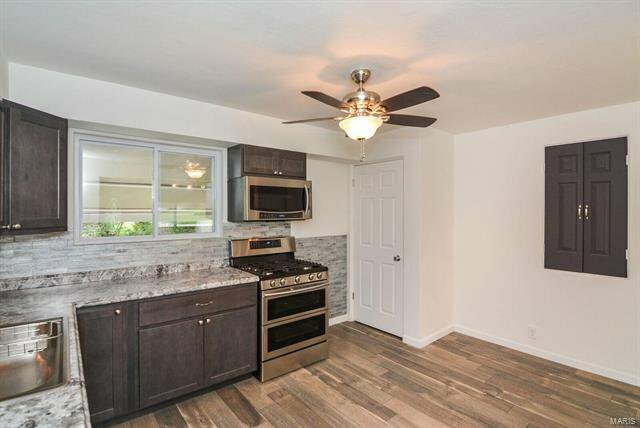 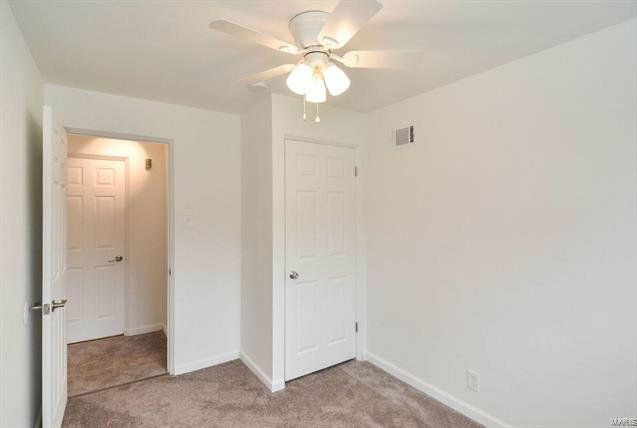 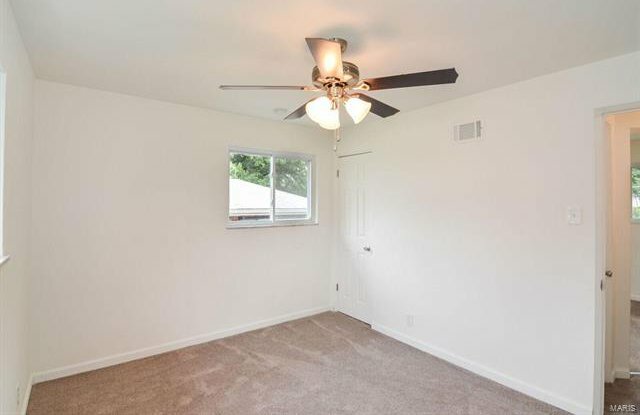 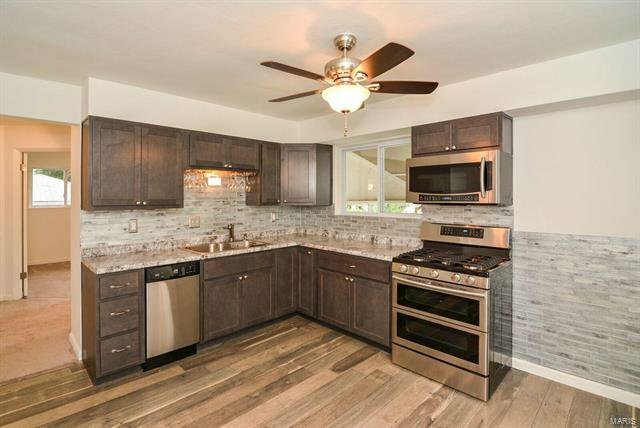 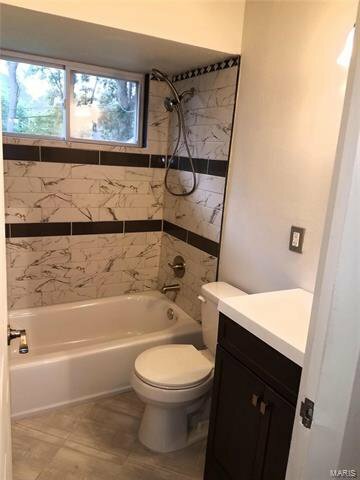 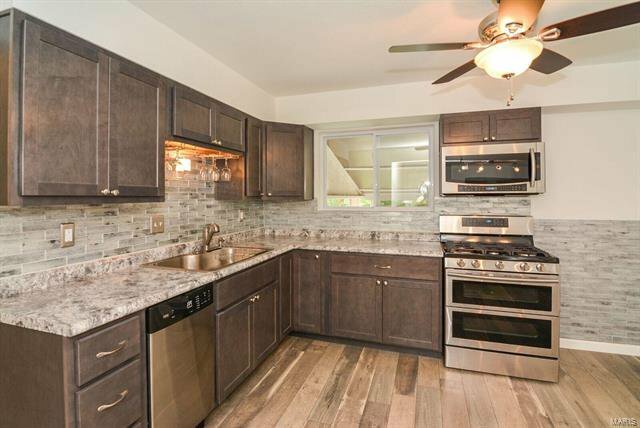 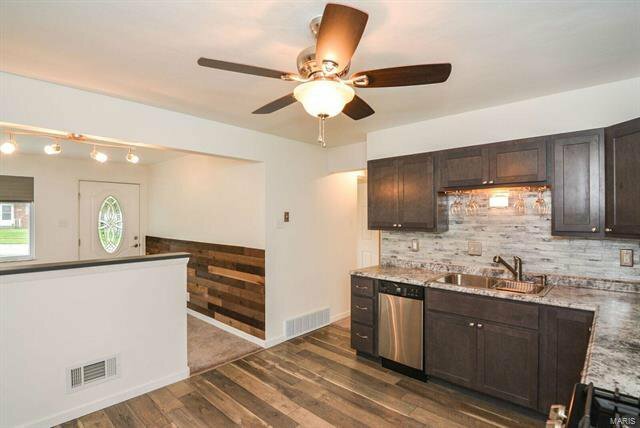 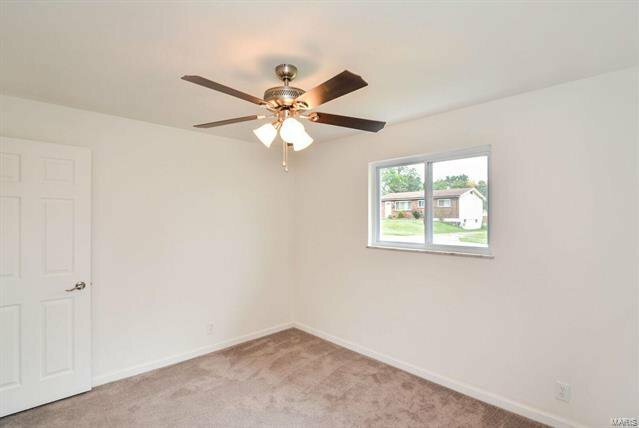 Granite countertops and custom cabinets, ceiling fans and new windows throughout, new roof, new flooring main and lower level, newly painted in neutral colors. 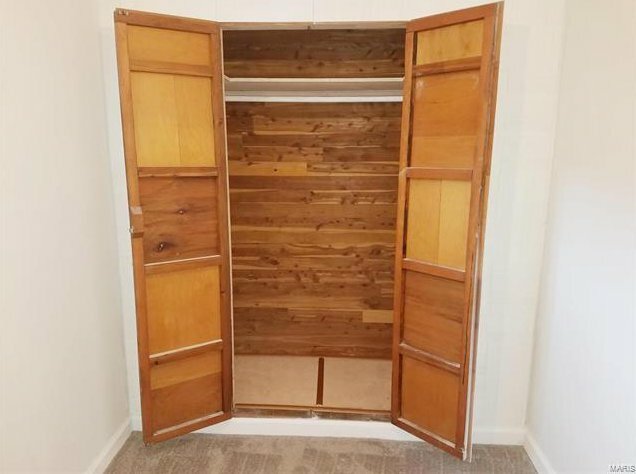 New doors and hardware. 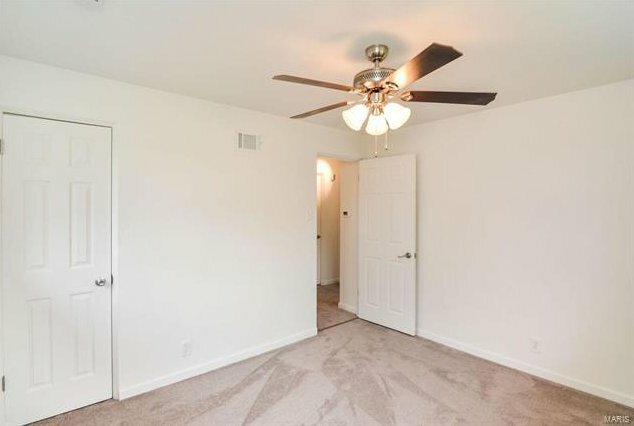 Wood floors under new carpet. 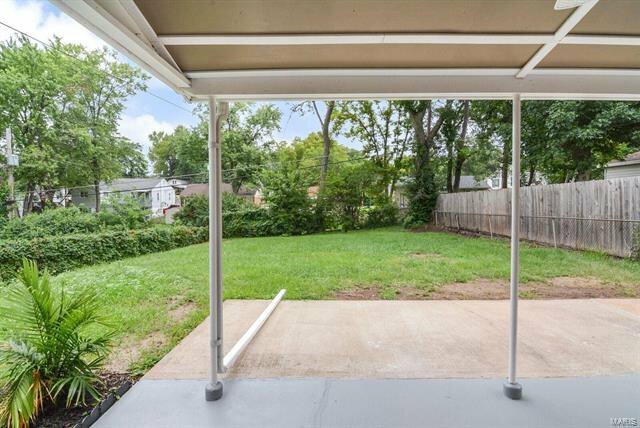 Covered patio and level, fenced backyard. 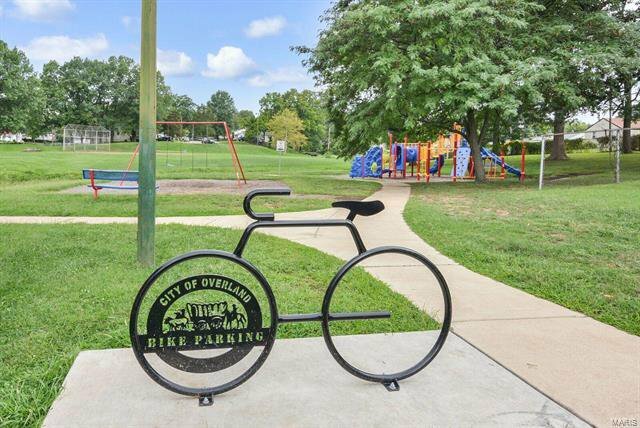 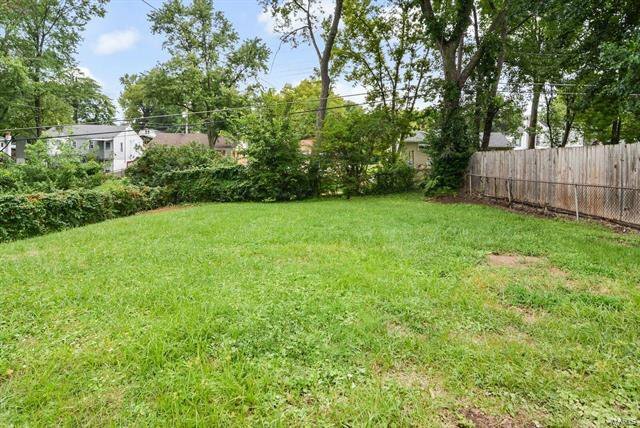 Close to neighborhood park. 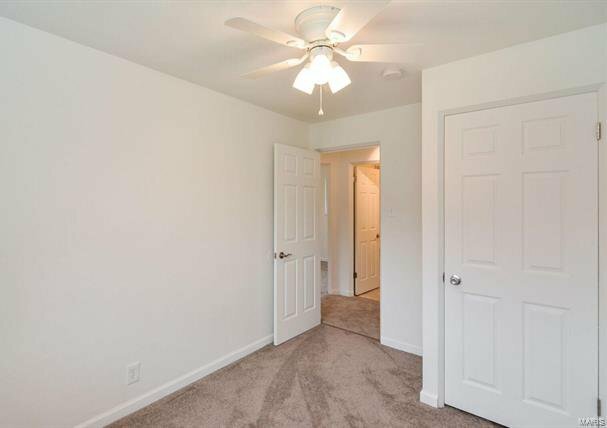 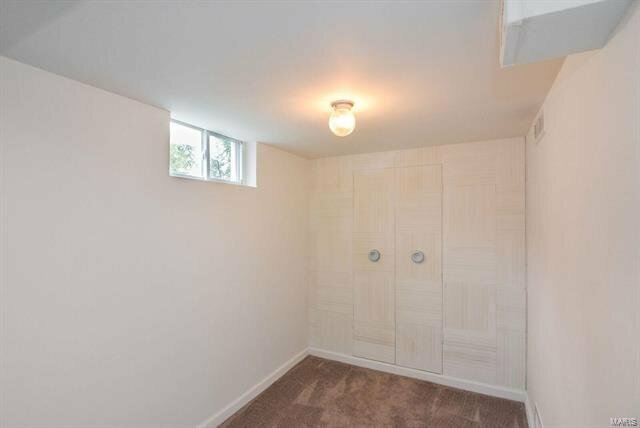 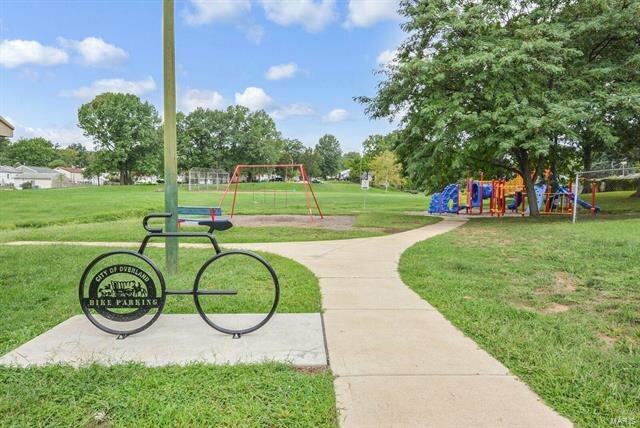 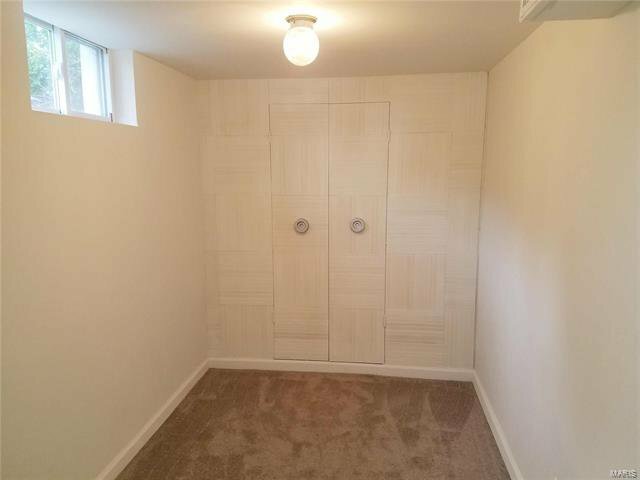 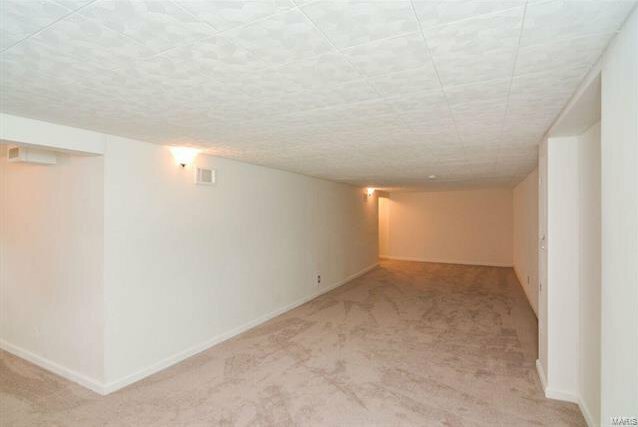 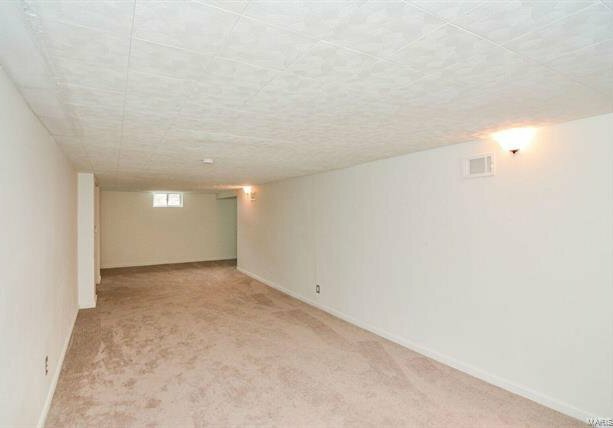 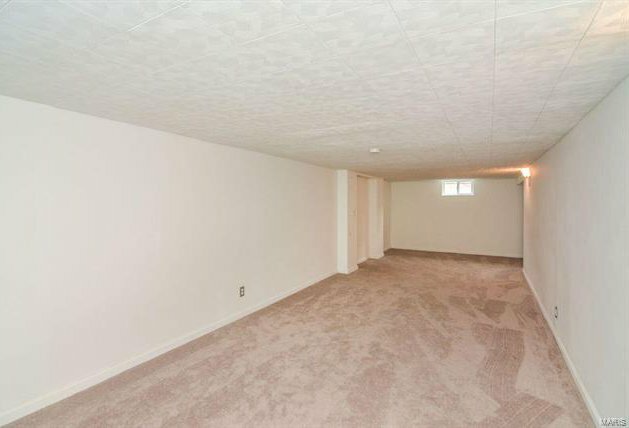 Hurry - this one is ready for you to move right in!